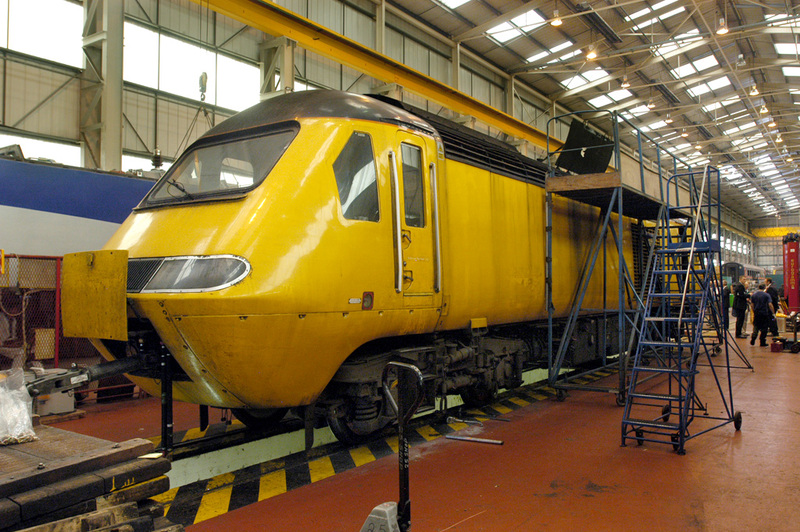 _The major rebuilding of the Class 43 powercars including the fitting of MTU engines commenced at Brush Traction in 2004, when two Great Western cars Nos. 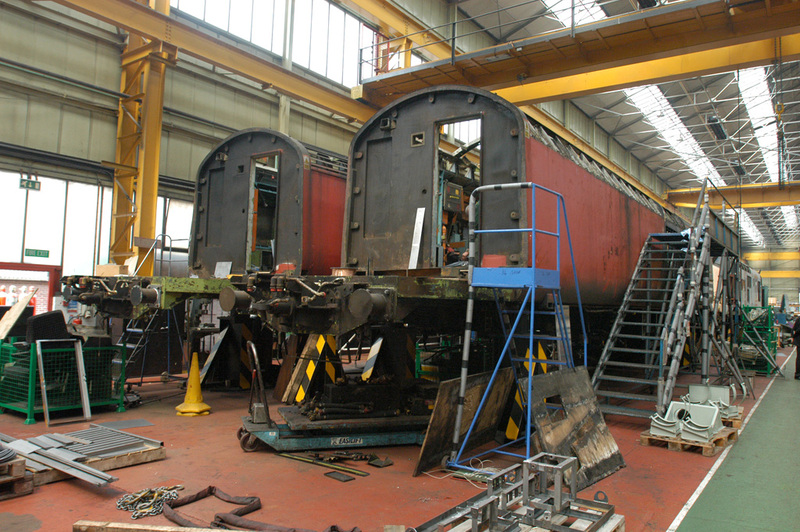 43004 and 43009 were trial refurbished and placed in revenue earning service for evaluation. 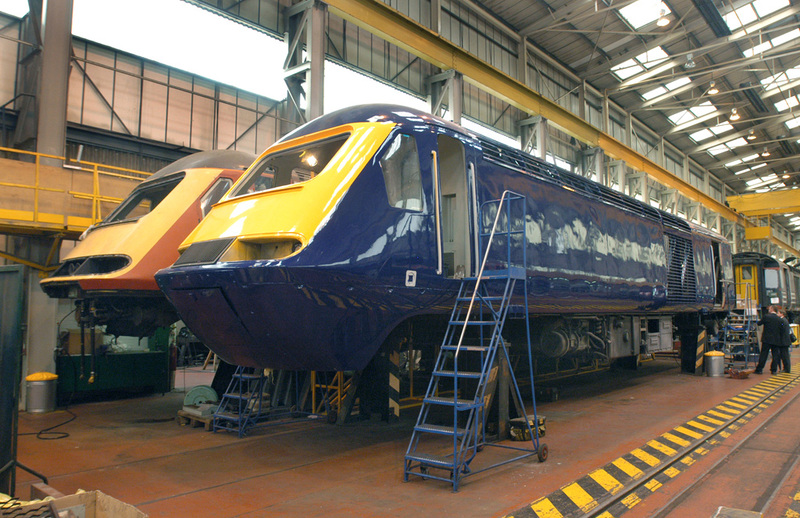 The results of these tests proved conclusive and full FGW HST fleet re-engineering was authorised as part of the Greater Western Franchise. 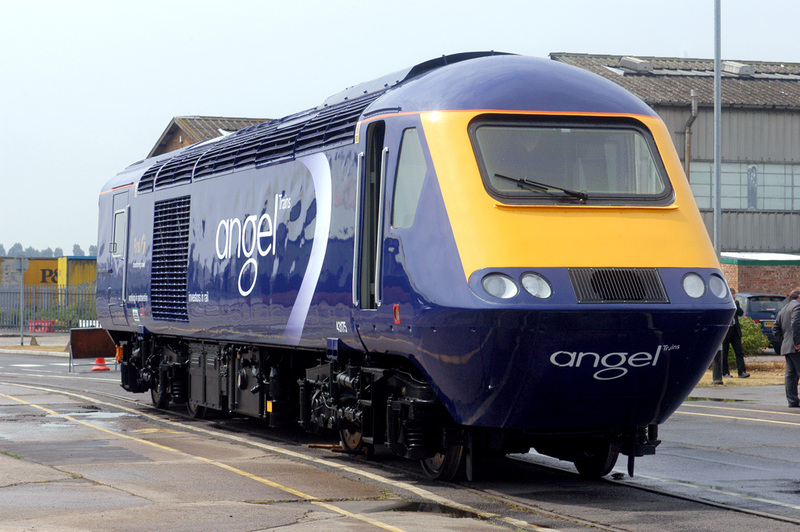 Following the start of work on the FGW-operated fleet, owned by Angel Trains Leasing or First Group, agreement for a like major engineering project was agreed for GNER-operated (later National Express and East Coast) powercars. 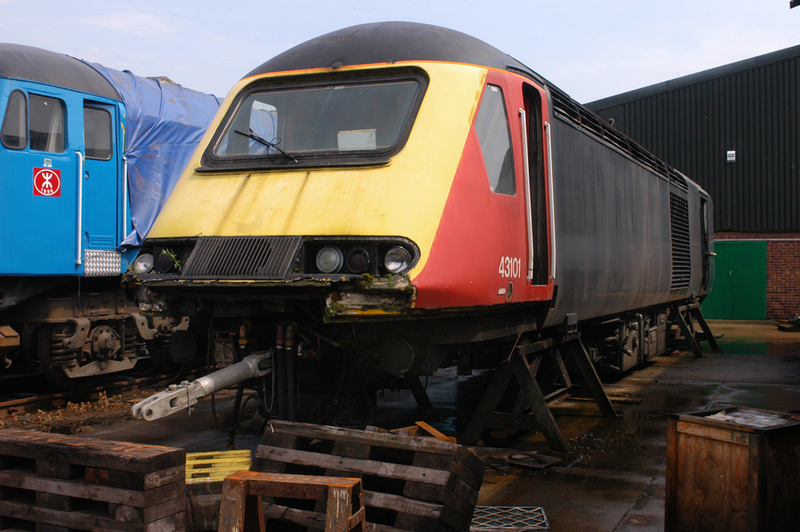 43160 SBXL Porterbrook 2006 then again 22/8/07 May 2007 .